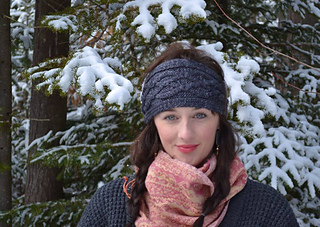 The Elisbeth Collection: why let the deep days of Winter keep you from doing all the things you love? 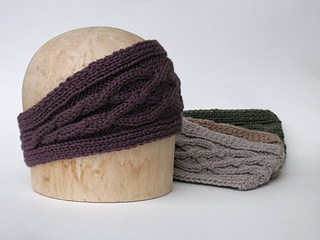 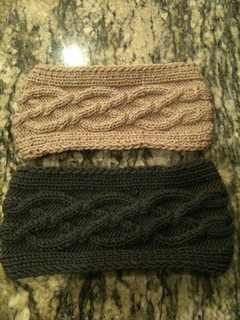 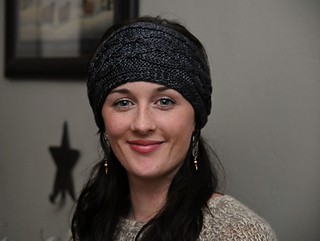 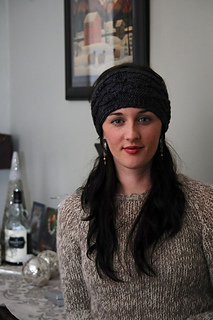 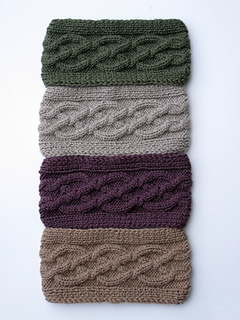 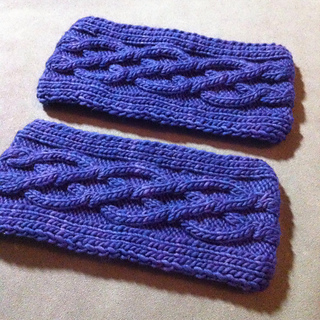 The Elisbeth Headband is perfect for a jog or a run to the corner store! 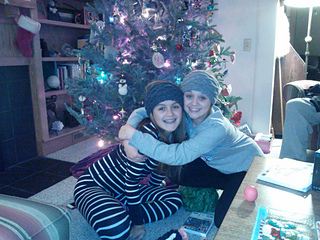 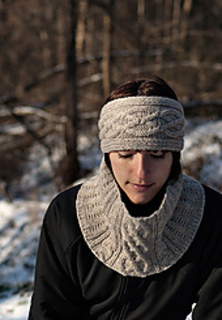 It is knit in one piece and features easy-to-knit small crossover motifs.